The ability to experience four unique seasons against a coastal backdrop is the motivation for many to live in oceanfront New England towns like Weymouth, Massachusetts. It can be easy to forget that your home is exposed to the polarity of seasonal conditions and oceanic weather patterns as well. 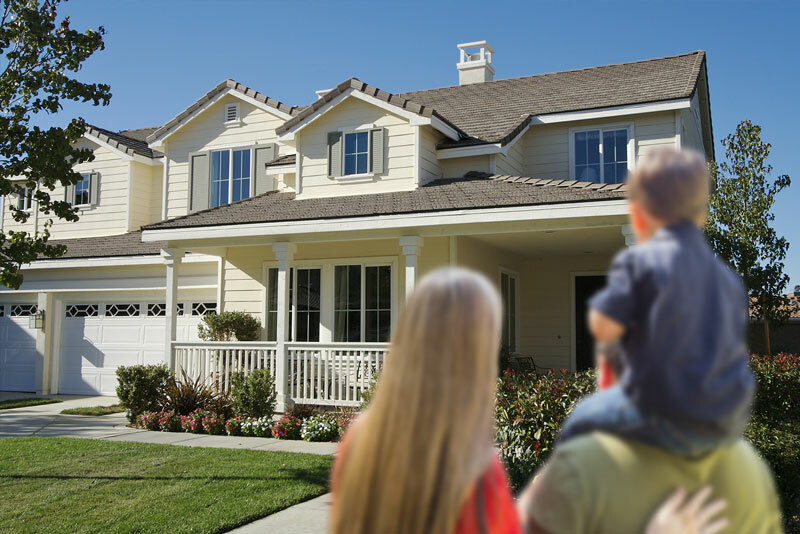 At Child- Genovese Insurance Agency, we provide you with homeowners insurance that will help protect you and your home against the wrath of mother nature. Other liabilities such as guests becoming injured, vandalism, theft, and more can also find coverage under your Weymouth homeowners insurance policy as well. Though most residents take careful measures when purchasing their home – too often they don't put the same effort into purchasing quality homeowners insurance. Avoid future financial hardship by speaking with one of our trusted local agents to help you consider your risk, and available coverage options. Our local insurance agents can also help you save money by finding special offers and savings that you might not know about. Local Weymouth Homeowners Insurance Agents, Here for You! Please contact us for a free Weymouth homeowners insurance quote! You could literally lose everything if your home were to become damaged by fire, flood, lightning, and other natural events. The dwelling coverage component of your homeowner insurance in Weymouth, Massachusetts can protect you from the financial burden of costs associated with repairing or replacing elements of your home like floors, windows, roof, and the foundation should such an event damage or destroy them. Get the insurance you need so that you can get back to life. If your belongings become damaged through unforeseen circumstances, personal property coverage can help soften the financial burden of fixing and replacing the items. Often, the depreciated value of damaged or ruined items will be given to the policy holder. Many Weymouth residents choose to add additional protection to cover the full replacement cost of especially prized and valuable items. Under this auxiliary coverage: vinyl record collections, flat screen televisions, designer clothes, jewelry, and more can find full replacement cost reimbursement. Take a moment to evaluate your assets and determine if additional coverage of personal property is financially viable for you. Ask us how you can save even more when you combine your homeowners or renters insurance with your auto insurance! Contact our local insurance agents at Child-Genovese Insurance to help you find the best Weymouth homeowners insurance coverage at the best rates possible. Call us today at 781.749.7566 or email us at info@cgiins.com. Upload/Take a Picture of Your Existing Policy. Optional. "Our most important goal is to serve our clients and to make sure that their coverage protects them to the fullest extent at their time of need."